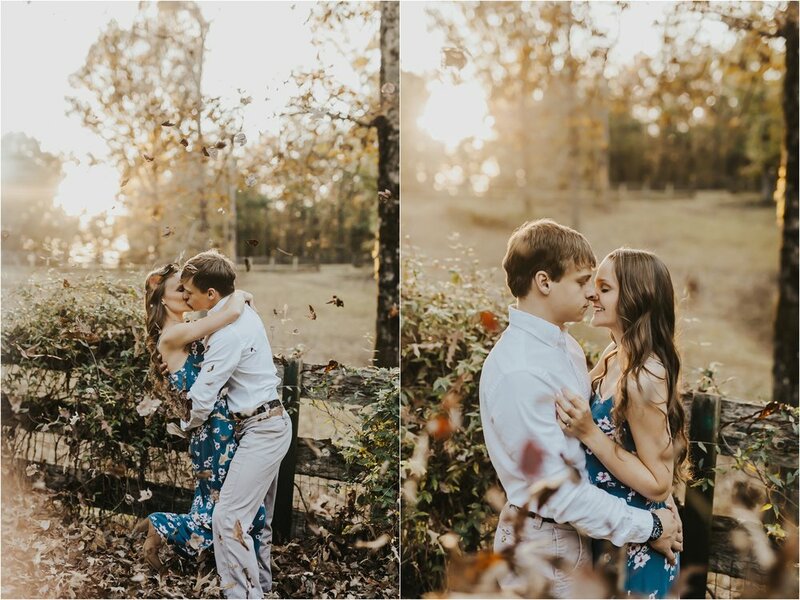 What a FUN time I had with Dylan and Hallie taking their engagement photos! 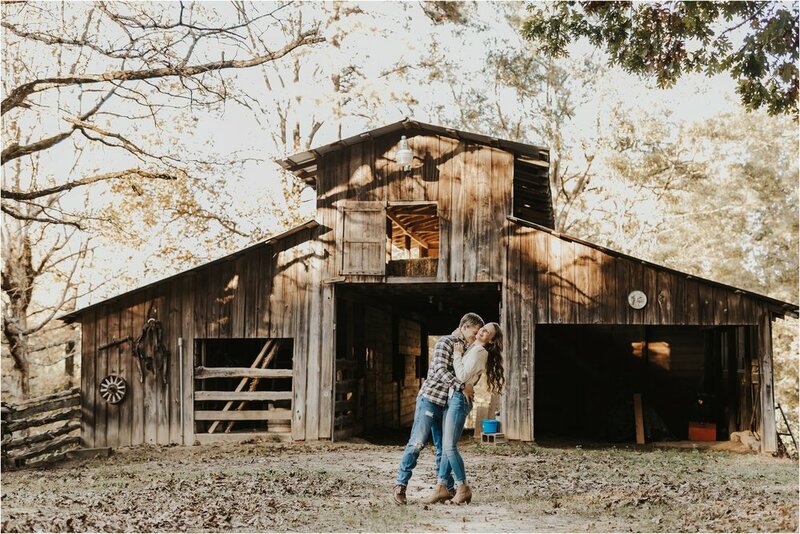 They picked this gorgeous property with this awesome barn and it turned out so cute. 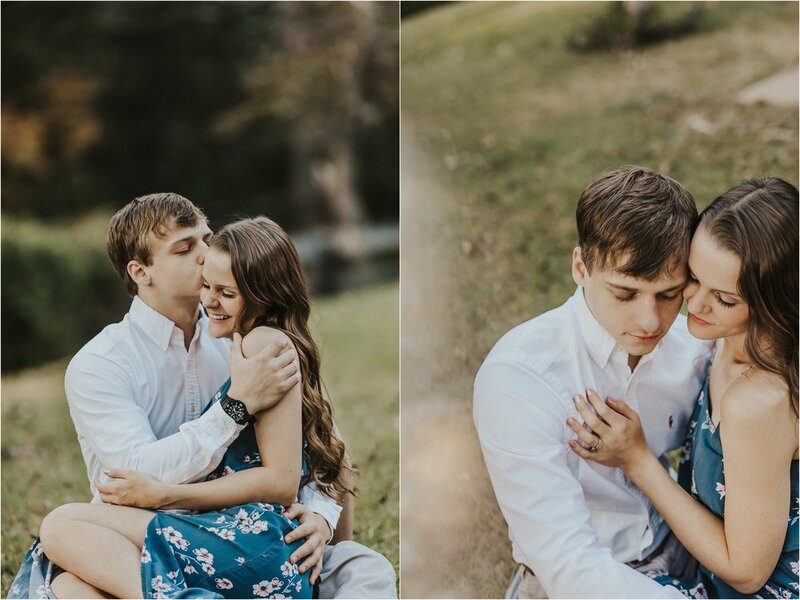 They were practically models the entire session…barely had to ask them to do anything! 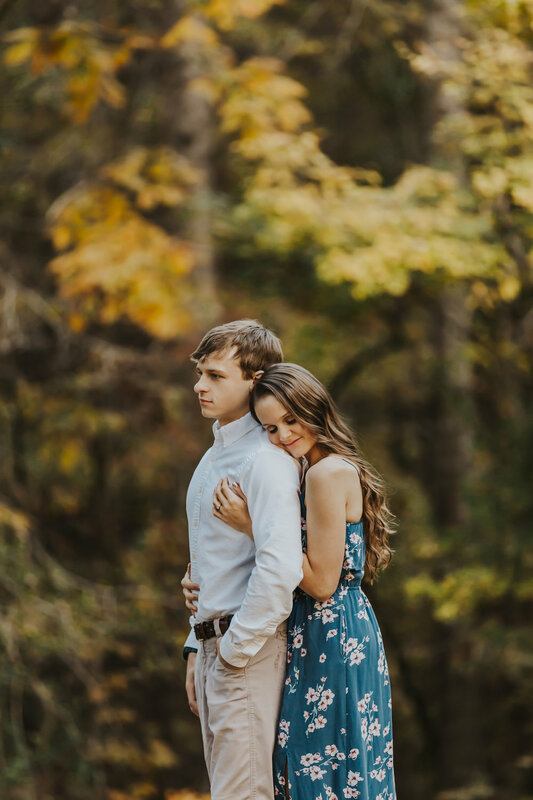 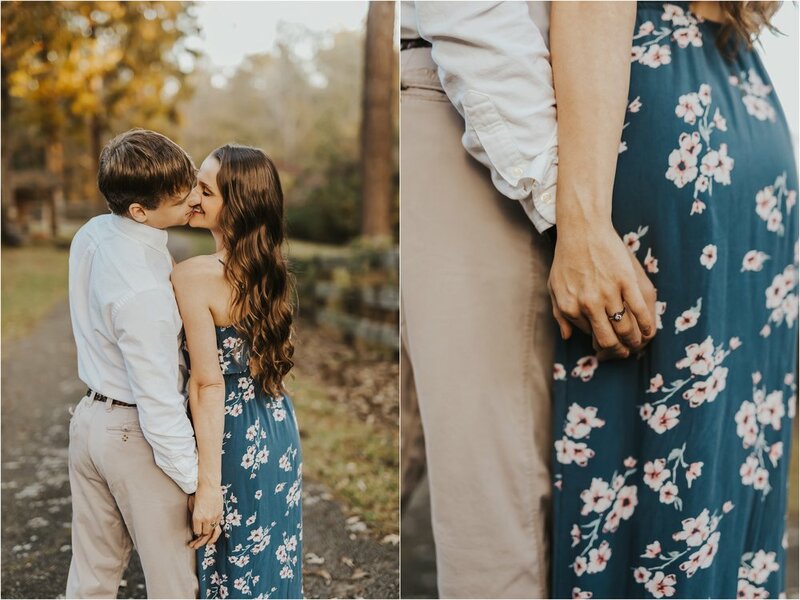 These two are so in love and I cannot wait to photograph their wedding day!